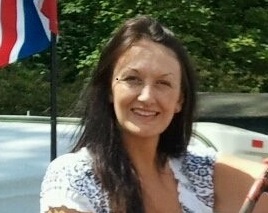 Emma Jackson has joined the Matthews and Leigh team in a new role as Plant and Transport Administration Manager. Emma will be working alongside both the Plant and Transport Managers based at the depot at Ulnes Walton. The team wish her well in her new role!